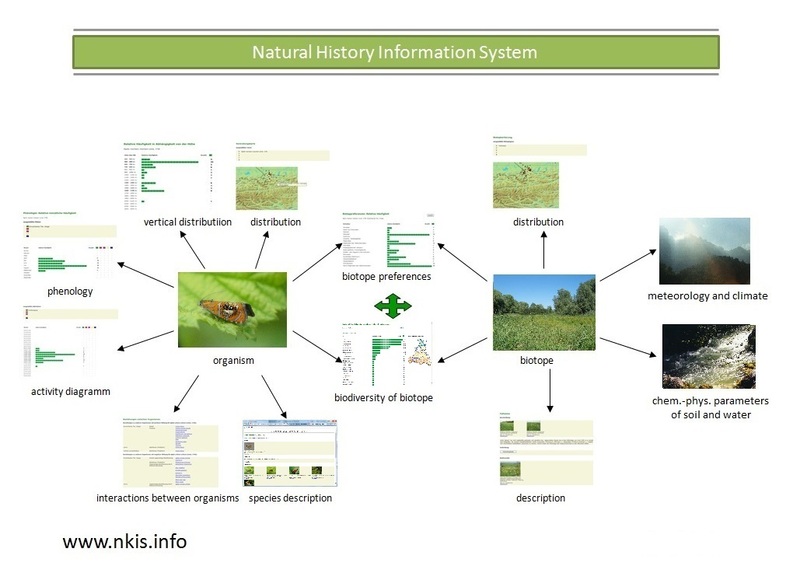 Our non-profit organization aims in the documentation of organisms (Taxonomy, Ecology, Biogeography) on a global scale, as well as in the interactions between organisms (see http://www.nkis.info). NKIS.info also provides functionality for the documentation of biotopes, fossils, minerals and rocks and has a quality management system according to ISO 9001. National Moth Week is a great opportunity for us to come in contact with other enthusiasts all around the world, especially in the documentation of moth. We would be very pleased to receive distribution data as well as photos of these organisms for publication on our website, but also for further cooperation. Click here for a list of all National Moth Week partners. National Moth Week 2016 will be held from 23rd to 31st July. Everyone can participate. Register a public or private event or find one to attend by checking the website for public events. Registration is free to individuals, groups and organizations. If you have questions or need more information – click here to contact us. This entry was posted in Data Collection, Mothing, NMW Collaborators, partner. Bookmark the permalink.